Have you figured it out yet? 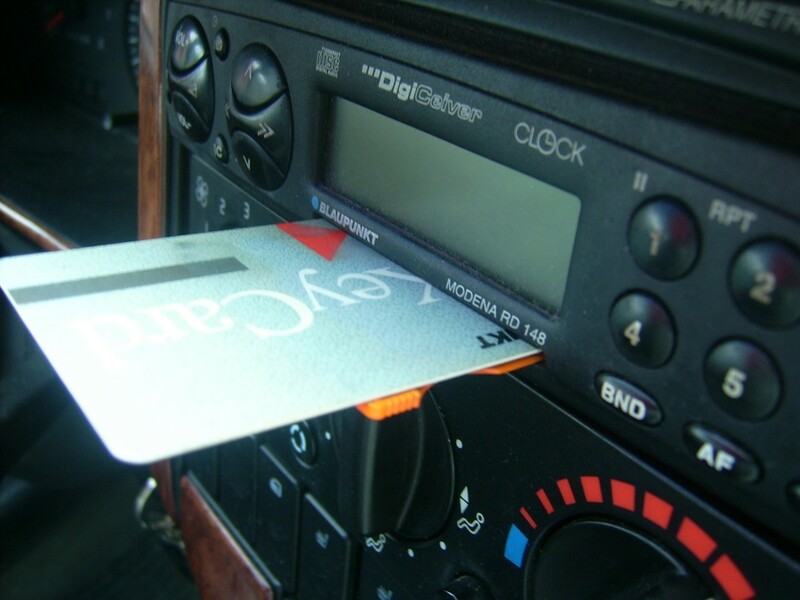 The Key Card is an anti-theft card which protects my radio from being stolen. When my owners leave the car, they take the card and don’t have to worry that anybody will break in.